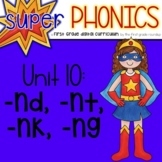 Here is a fun I have, Who has game to use for a quick intro into your phonics/reading block! 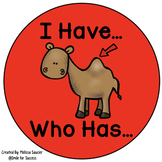 This helps students read words on a specific targeted skill. This game targets ending blends with nt, nd, and mp. Words that are used include: hump, tent, sand, camp, punt, and land. 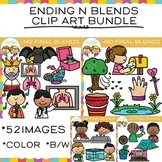 N Blends Students will be able to cut our endings -nt, -nd and -nk. They will add them to words in chart. There is also a page for students to circle the N blend. 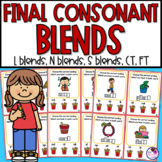 Finally, students can add dictated N blend words to chart. 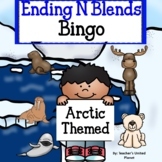 This file contains a dice game for Final N Blends: Roll, Read, Color. 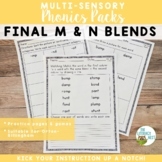 It also has a quick check assessment to check students' ability to read words with final n blends. 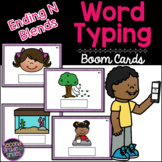 Build It Cards: N Blends Task CardsN Blends included: nd and ntNumber of cards included: 11All Build It Cards come in color and black and white! Build It Cards: Final N Blends Task CardsN Blend Included: ng and nkNumber of cards included: 11All Build It Cards come in black and white and color!